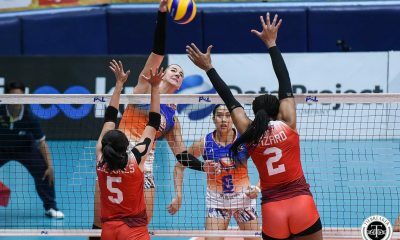 The most dominant volleyball squad in the Philippine Superliga in 2018, the Petron Blaze Spikers, only got stronger in their bid to defend their Grand Prix crown in 2019. 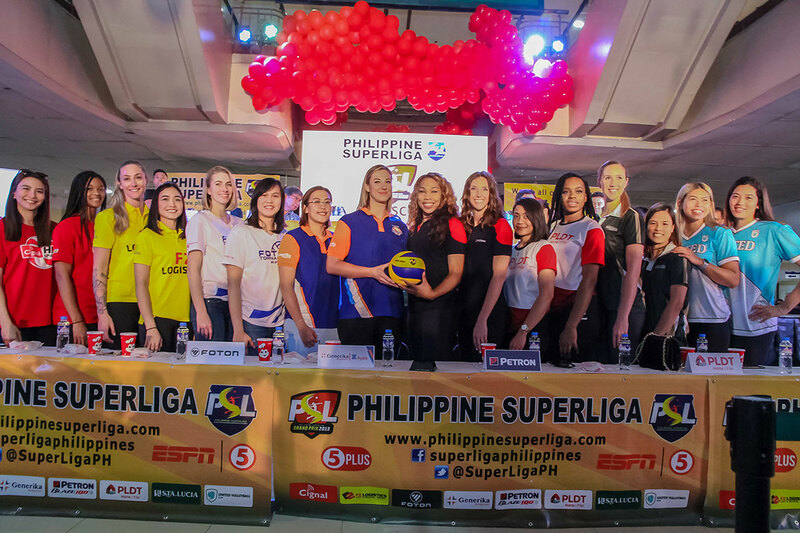 Petron presented their formidable import duo of Stephanie Niemer and Katherine Bell in the league’s Grand Fan’s Day at the Sta. 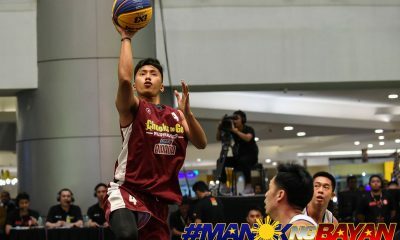 Lucia Grand East Mall, Sunday afternoon. 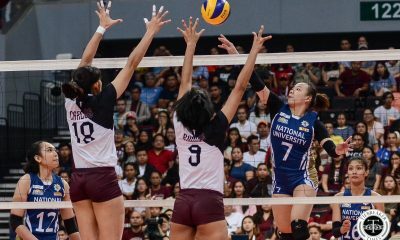 Both Niemer and Bell are heading into their second tour of duty with Petron. 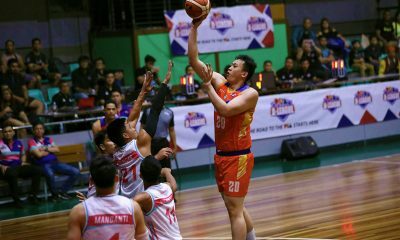 Niemer is a powerhouse scorer, once tallying 38 points in the 2016 Grand Prix, which is the fifth most points scored ever in the league. 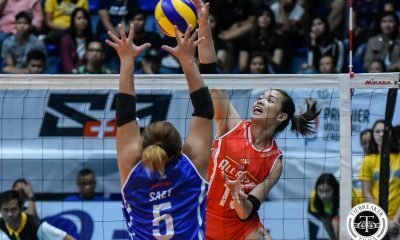 Bell replaced Hillary Hurley before the 2018 Grand Prix semis, peaking in the Finals where she dropped 42 points in Game One — the second best scoring performance in PSL history. 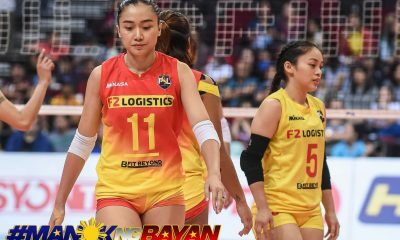 The Blaze Spikers also added perennial National Team libero Denden Lazaro to shore up their back row to complement their core of locals in Aiza Maizo-Pontillas, Rhea Dimaculangan, Mika Reyes, and Ces Molina. 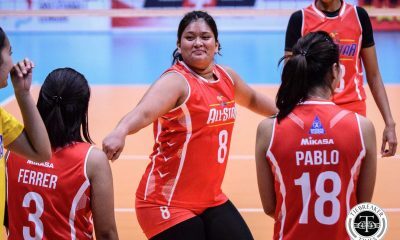 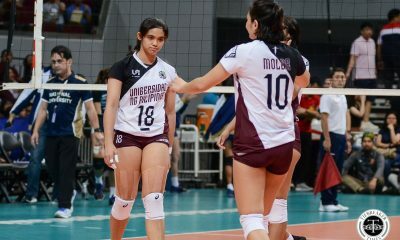 “Siyempre mahaba pa rin ‘yung season and marami pa kaming kailangan ayusin sa team. 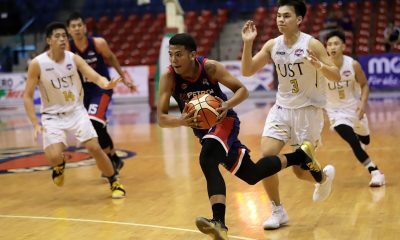 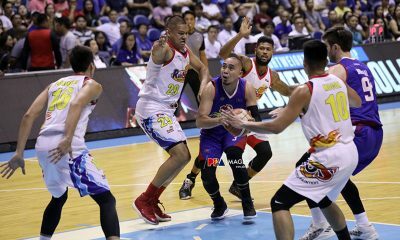 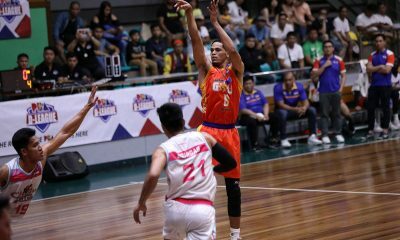 ‘Yung confidence siguro namin manggagaling lang magiging paghahanda namin for every game,” said Petron head coach Shaq Delos Santos. 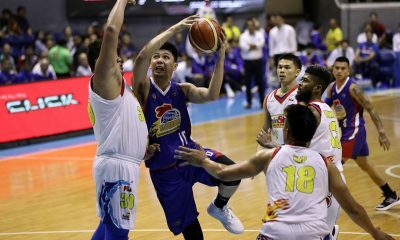 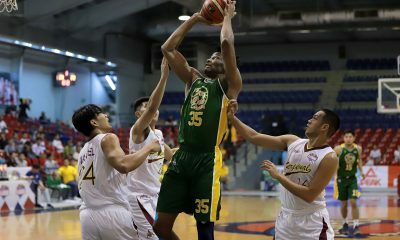 The field to contend with Petron is still murky. 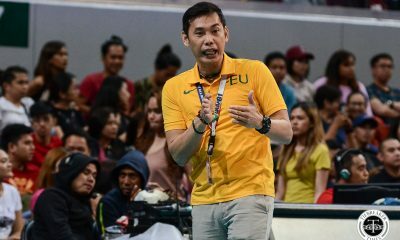 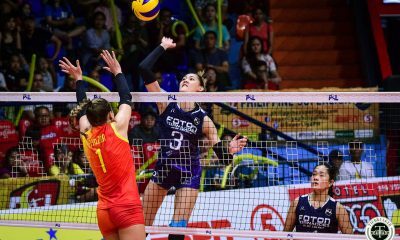 F2 Logistics, who have battled Petron in the past five conference Finals, enlisted international veteran Becca Perry and Petron’s former import Lindsay Stalzer. 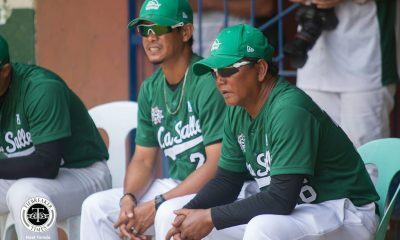 The Cargo Movers, however, have injuries to several key players, stemming from last season. 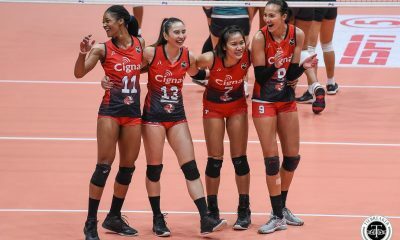 Cignal HD employed Anastasia Artameva and Erica Wilson as reinforcements to their dynamic tandem of Mylene Paat and Rachel Daquis. 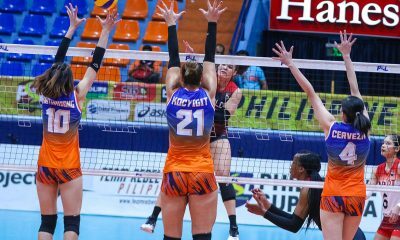 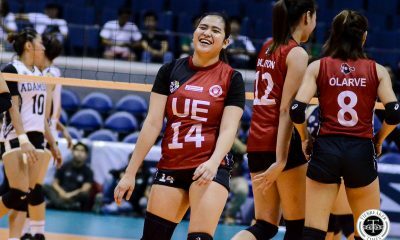 The Generika-Ayala Lifesavers, the surprise team of 2018, added Kseniya Kocyigit and Nikolle Del Rio as imports but will miss star libero Kath Arado who will play for University of the East in the UAAP. 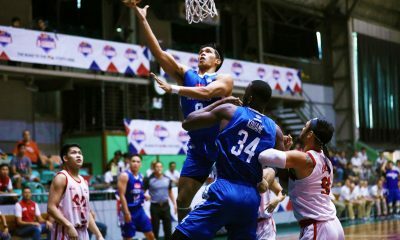 “Maganda ‘yung conference na ‘to kasi maraming bagong imports. 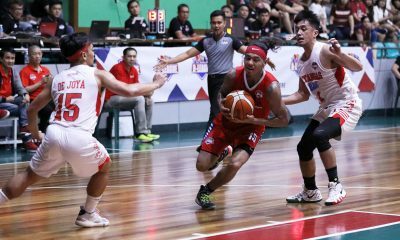 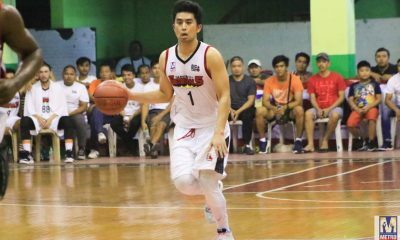 ‘Yung imports talaga ang highlight ng Grand Prix kasi sa kanila nakadepende ang success ng mga team,” said Cignal HD head coach Edgar Barroga. 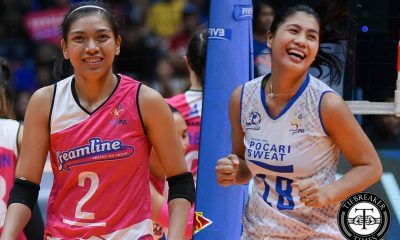 The league will open on February 16 at the Ynares Sports Arena in Pasig with United Volleyball Club facing Foton at 4:00pm followed by Sta. 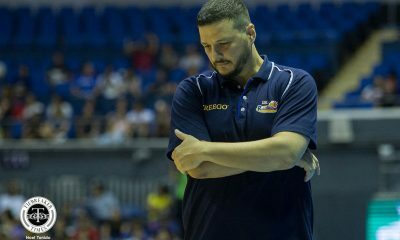 Lucia taking on Generika at 6:00pm.